Pinterest is one of my all time favorite places to find inspiration for projects of all kinds. 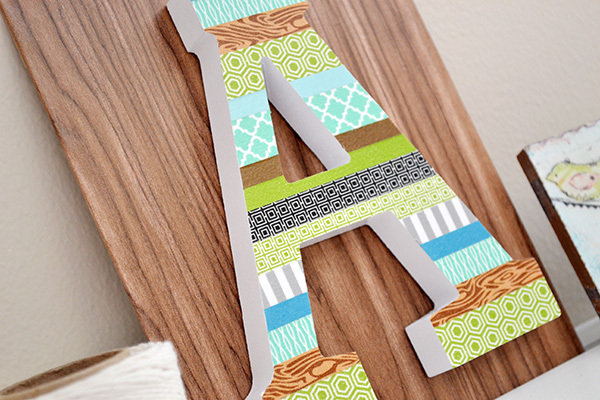 Recently I came across something that really inspired me on Pinterest to create a fun piece of home decor--a Washi Tape Letter. 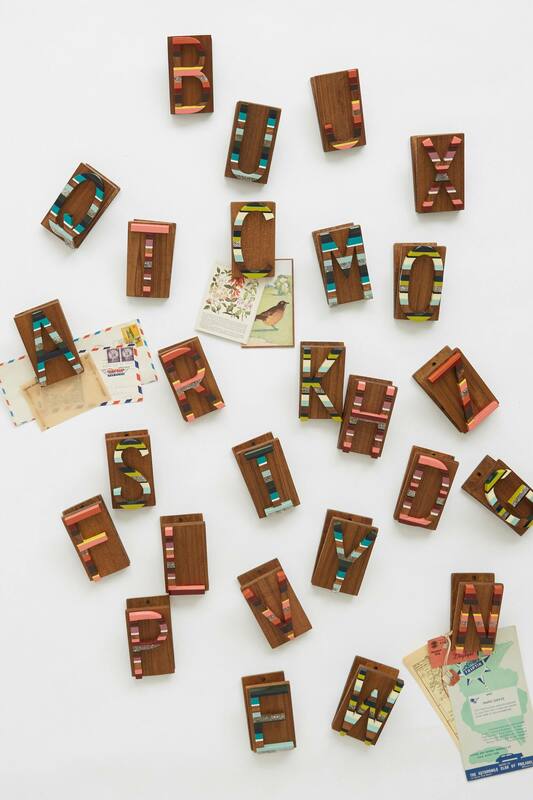 When I saw these Candied Letter Desk Clips I just knew I had to replicate the concept with washi tape and paper. After thinking and planning for a while here's what I came up with! 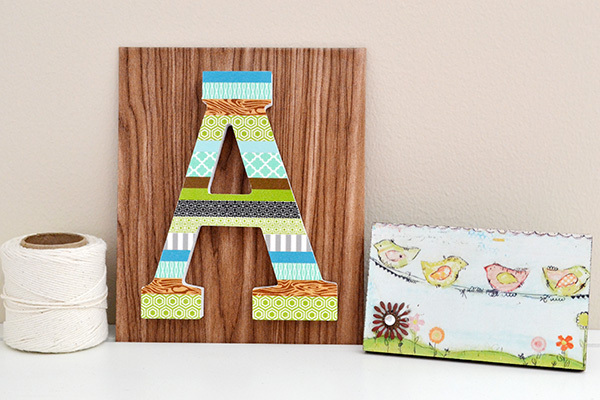 To learn how to create this decor piece click here to visit the We R Memory Keepers blog. If you'd like, you can hot glue some twine on the back of the piece for hanging, or you can stand it up on a shelf to display it. 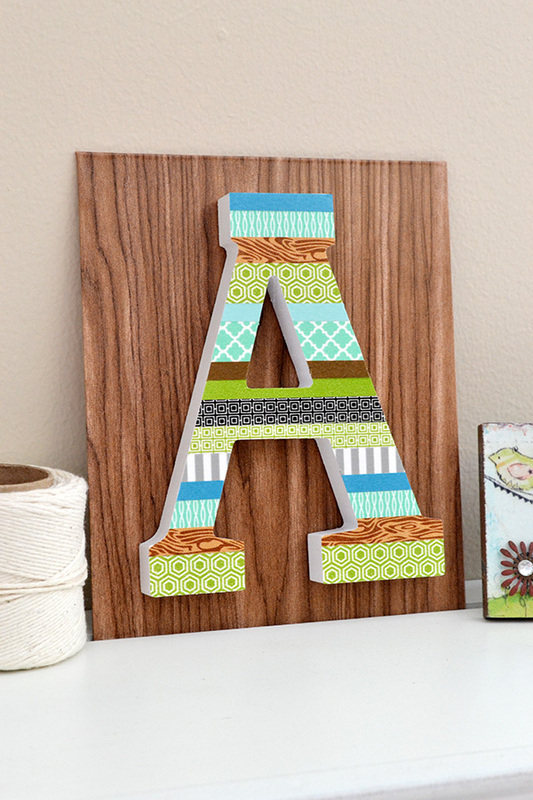 I love what this decor piece adds to my craft room!